was founded as a private company in 1990 by Christian Lämmler in Switzerland. In the same year the largest economic crisis started in Cuba caused by the retreat of the former Soviet Union. Hours of blackouts were common, Cuba was on the verge of a collapse. But despite their great misery, there was a spirit of change, everyone agreed, Cuba will open his market. Inspired by this atmosphere of departure, Christian Lämmler moved from Switzerland to Cuba. He planned with to offer consulting and representation services for European companies. But the market opening failed and the Cuban economy recovered only very slow. At the same time, the Swiss-Finnish laboratory equipment company LabLink, with his represenatation office in Havana, was looking for professional reinforcement. As result, and LabLink started a collaboration. After two years of cooperation, Christian Lämmler discovered irregularities from Lablink and he decided to terminate the successful cooperation. The authorities closed in the same year the representation of LabLink and Christian Lämmler tried to register as independent company. The registration process failed and Christian Lämmler returned to Switzerland. In the Free Trade Zone in Berroa, 10 km east of Havana, got a special operating license and was certified as the first European consulting company. The range of services were quickly expanded and allowed , to represent well-known international companies in different economic sectors. 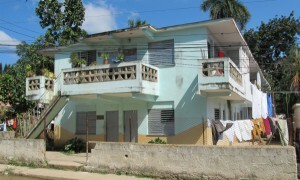 Businesses contracts in Cuba at that time included sometimes financial risks. The contracts varied from small amounts for supply of spare parts to complete installations in the seven-figure dollar range. But during all the years, not one single company, represented by , suffered aloss. – with its five employees – was also philanthropically active. 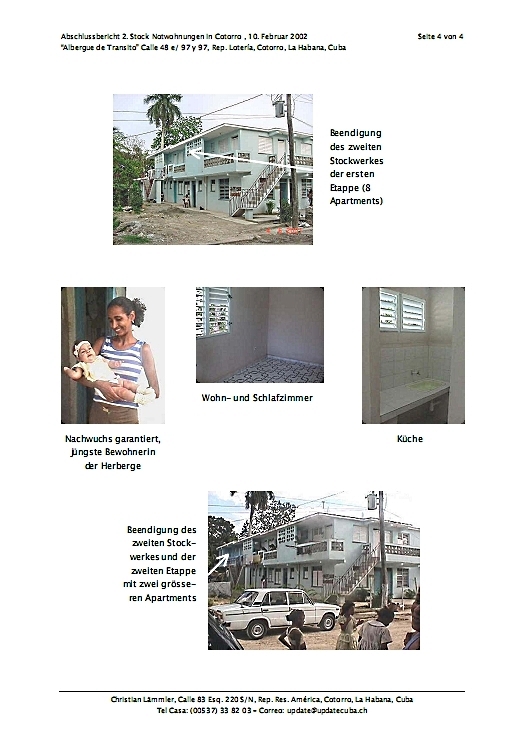 With donations from Switzerland, managed the construction of a transit home (Albergue de Transito) in the periphery of Havana with 22 apartments for vulnerable families. collected with the Swiss development aid SDC important experience in technical cooperation. The first mandate from the SDC coordination office was a feasibility study of the post-harvest programm POSTCOSECHA (Manufacturing of grain silos) with Cuban Farmers. 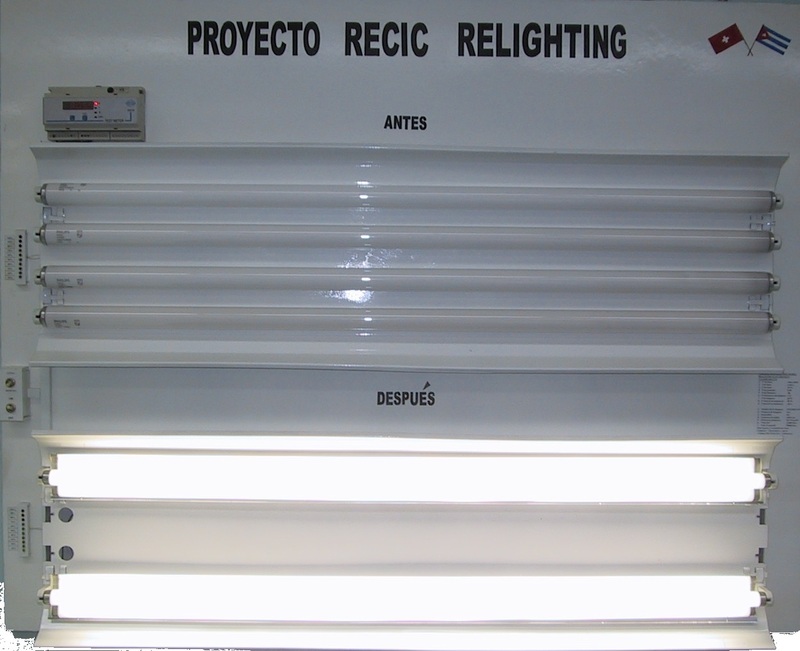 After this followed the implementation of the energy efficiency project RECIC. In collaboration with the university and laboartories, developed a method to reduce energy consume on fluorescent lamps. With a simple conversion, it was possible to save about 60% energy, improve the quality of teh ilumination and multiply the life cycle of the components. The results were convincing, after the pilot phase in 2005, Cuba changed around 800,000 luminaires across the country. Between 2004 and 2005, the climate for foreign companies in Cuba was getting difficult. The gobernment closed all Free Trade Zones, hundreds of foreign companies – including – lost their operating licenses. With a talented Cuban employee, (an electrical engineer) and accompanied by his Cuban family, Christian Lämmler moved to the neighbor island of Dominican Republic. In the field of energy efficiency he opened update Dominicana SA. After 18 months, the company reached break-even and after another year, well-known Swiss companies such as Nestle and Davidoff, with their local manufacturing facilities, belonged to the customer base. 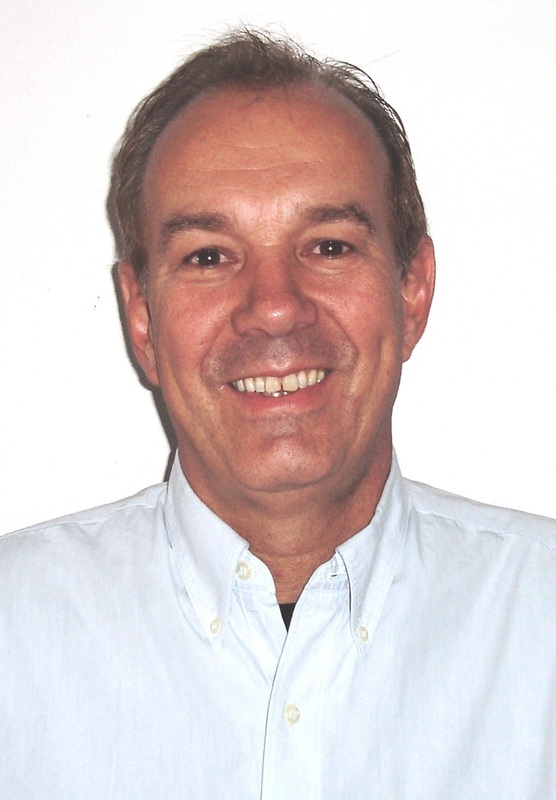 In 2010, Christian Lämmler sold the profitable company update Dominicana SA to a Dominican corporate group. Since 2013, a spirit of optimism characterizes Cuba again. The islanders can run their own businesses, travel abroad, purchase land and vehicles. All privileges that no one thought possible five years ago. The announcement of the United States and Cuba to end their conflict of more than 50 years, will accelerate the process of market opening in Cuba. Under these circumstances, Christian Lämmler decided to reactivate with elaborating market studies and the same time signed a cooperation with Switzerland Global Enterprise (former OSEC).